Bold, Bright, Beautiful and BEACHFRONT. This 4th floor unit at Gulfstream Condos has breathtaking panoramic views of the beach. Ceiling to floor windows beachside to bring the beauty in or enjoy the view from your balcony. 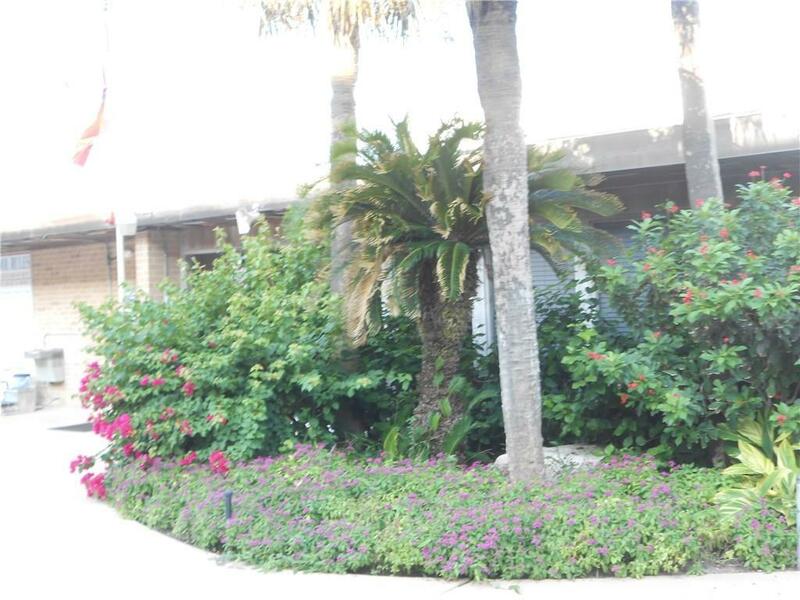 Large heated pool and play pool surrounded by lush tropical landscaping. 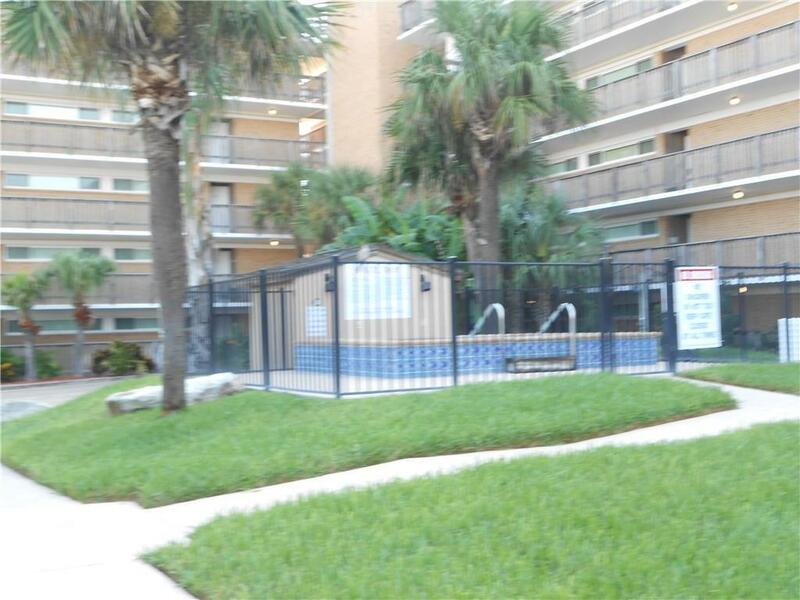 Entire unit recently upgraded to include all tile floors, granite counters throughout, new kitchen/appliances, baths. Beautifully furnished and decorated. Two bedrooms, two baths - one with shower/tub, other tile shower. Sleeps six. 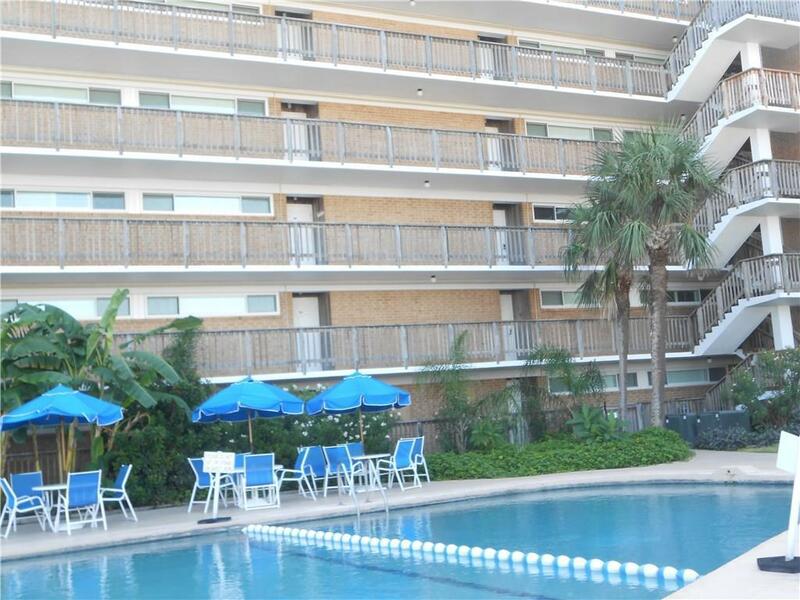 Keep in the rental program which has superb onsite management, or use as your private get-a-way. Located on North Padre Island, Gulfstream is close to great restaurants, Packery Channel, Bob Hall Fishing Pier, Schlitterbahn Water Park and the National Seashore. Golfing close by. 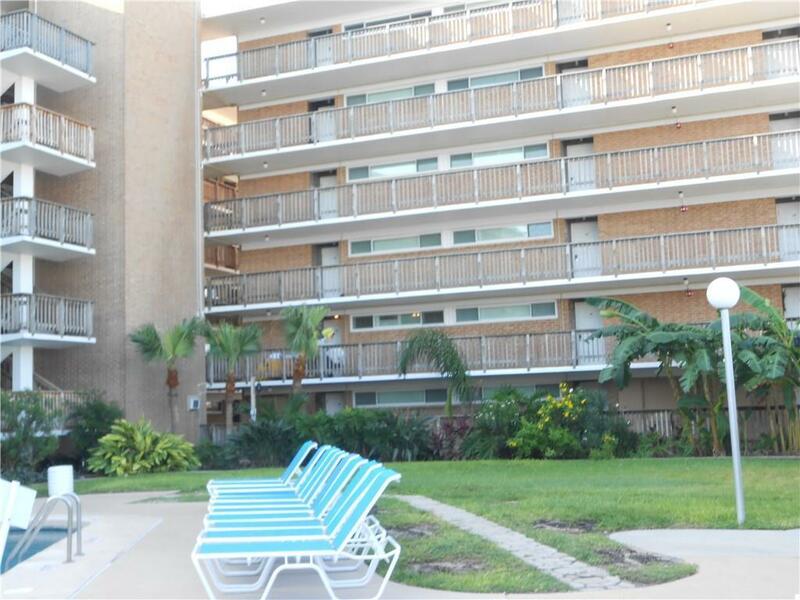 A short drive to Uptown Corpus Christi and twenty minutes to CC International Airport. Check out the photos and tour of this unit and you will want to make it your own.